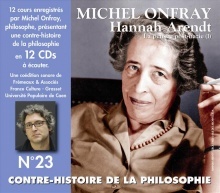 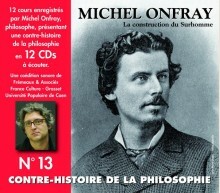 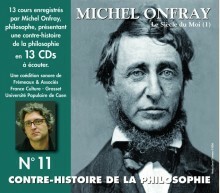 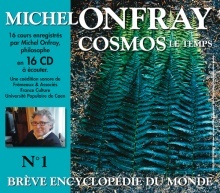 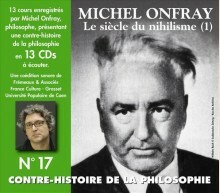 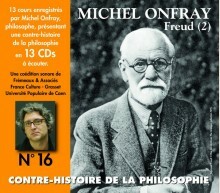 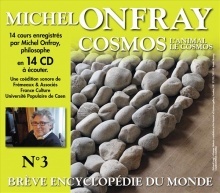 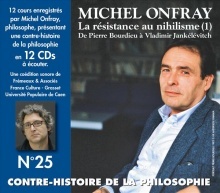 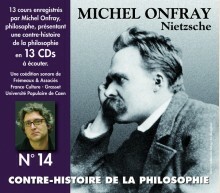 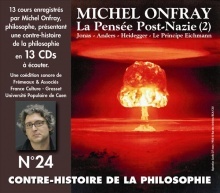 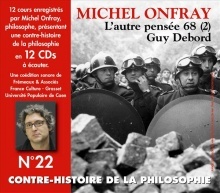 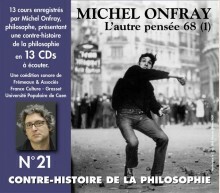 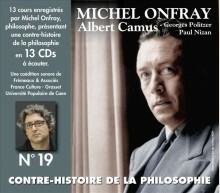 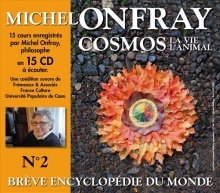 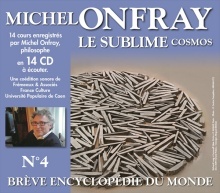 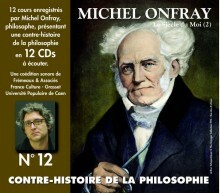 MICHEL ONFRAY PROMOTIONThere are 30 products. 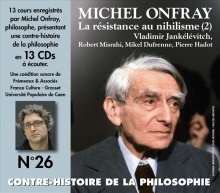 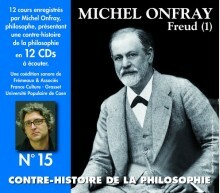 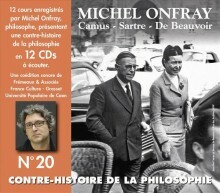 Buy at least 4 boxsets of the Contre-Histoire de la Philosophie at once, and get 20% rebate on the catalog price. 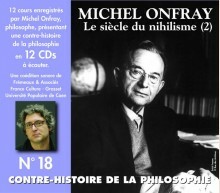 For the purchase of a single volume, without discount, you must click on the volume of your choice.